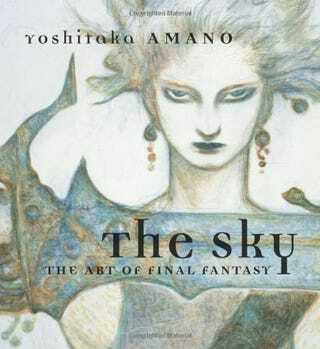 Amazon currently has The Sky: The Art of Final Fantasy for $31.04. Shipping is $3.99. (Not eligible for Prime and free shipping due to size).